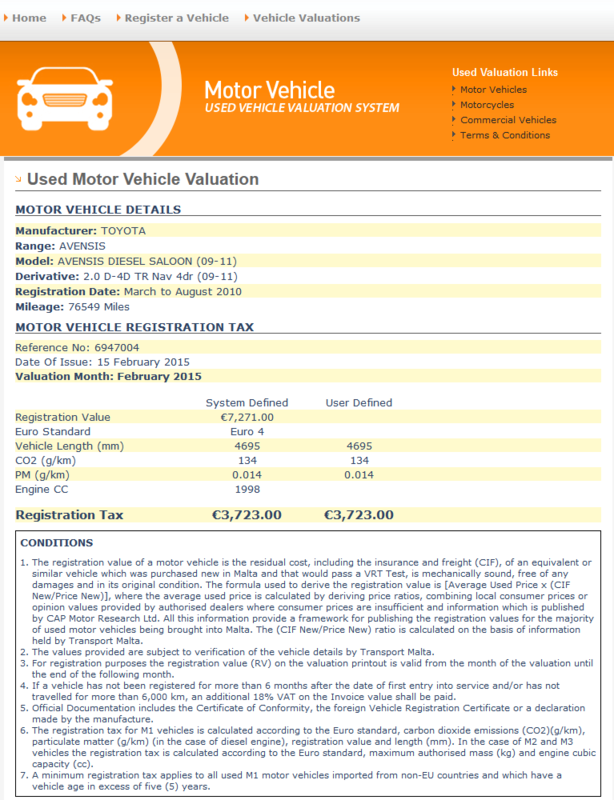 UK Car Inspections For Malta - Maltese Used Car Compliance. 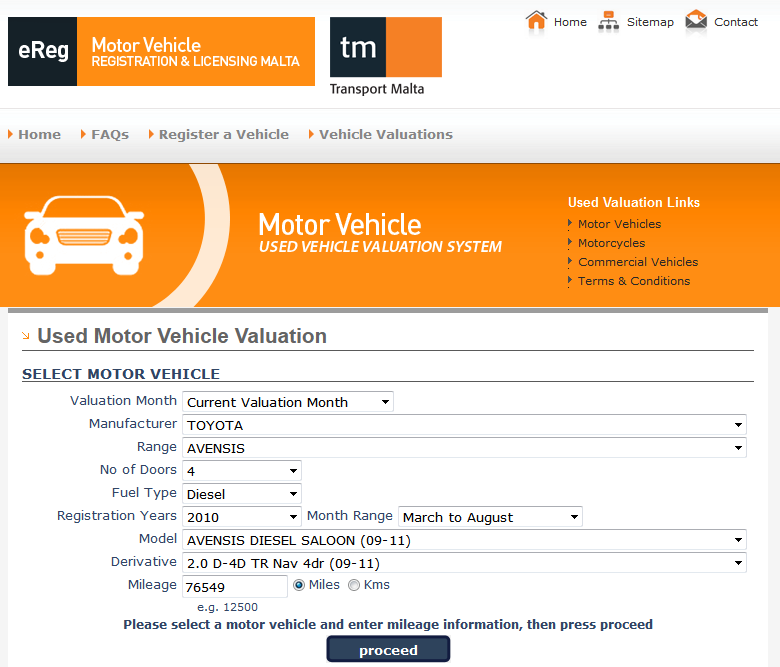 There are no import compliance tests in Malta for cars imported from the UK once they are UK registered. Once a car has passed our inspection we can arrange transport to your shipper if they dont include collection as part of their process. 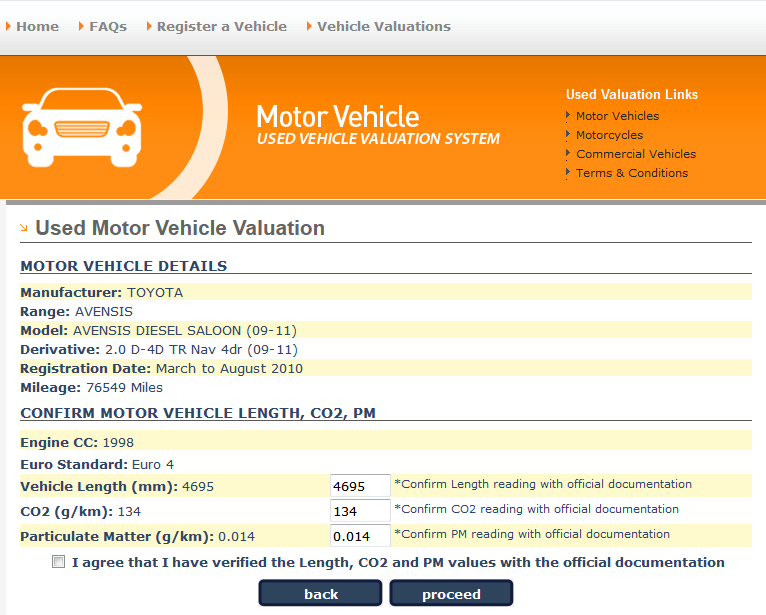 Our inspection includes an Odometer inspection coupled with an overview of maintenance records and a full HPI check. Some shippers will also insist on a Jevic inspection at the port which is usually around £30 GBP.